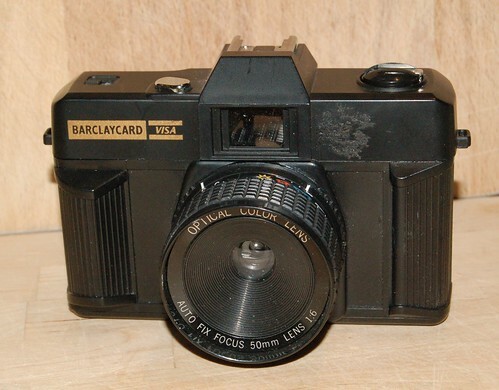 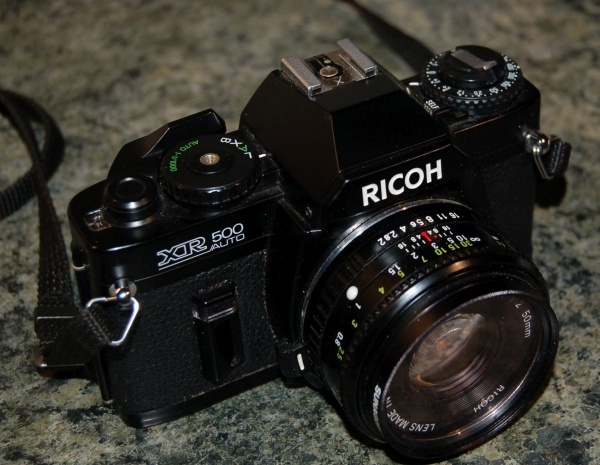 The XR 500 auto was one of Ricoh’s entry level manual focus SLR in the 1980’s. 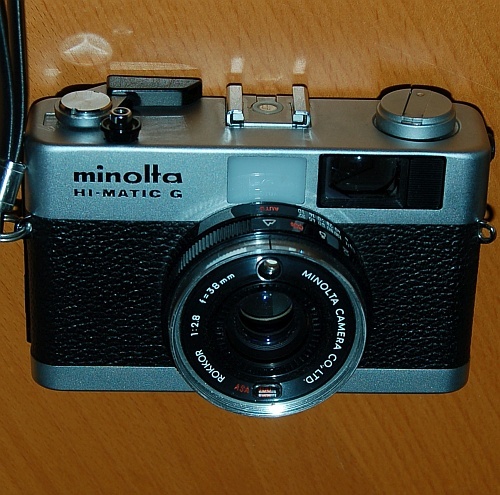 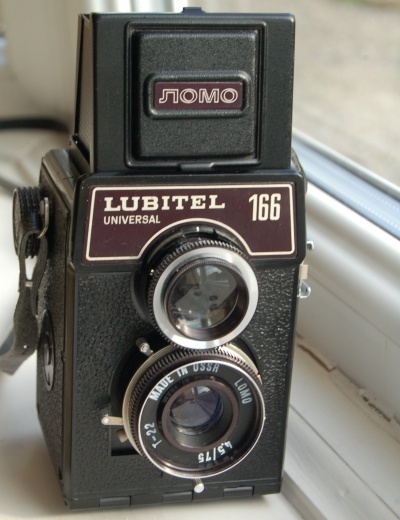 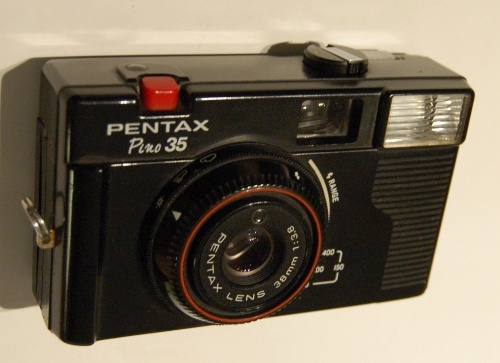 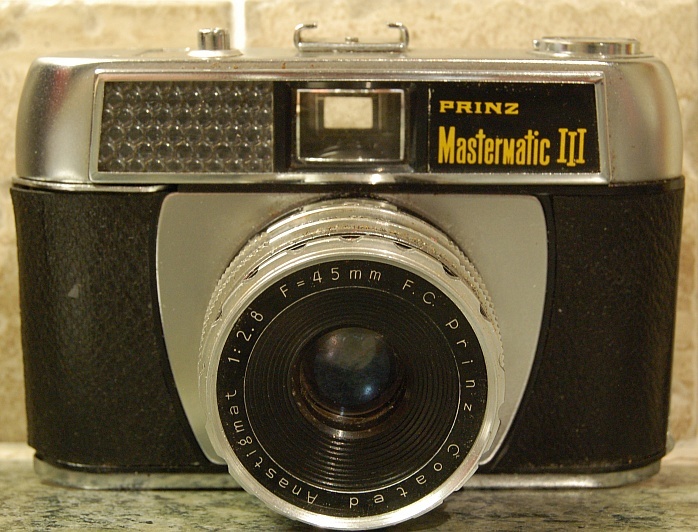 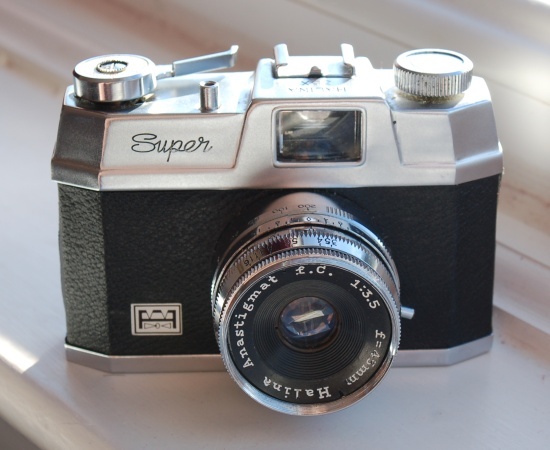 This lightweight but very limited camera body remains in my collection but why ? 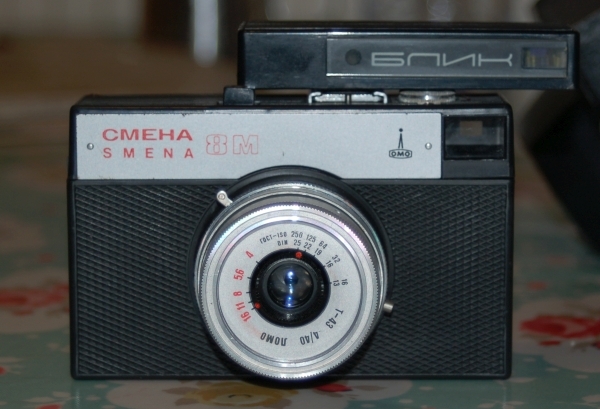 These 60’s viewfinder point and shoot cameras drew influences from the German models of the day. 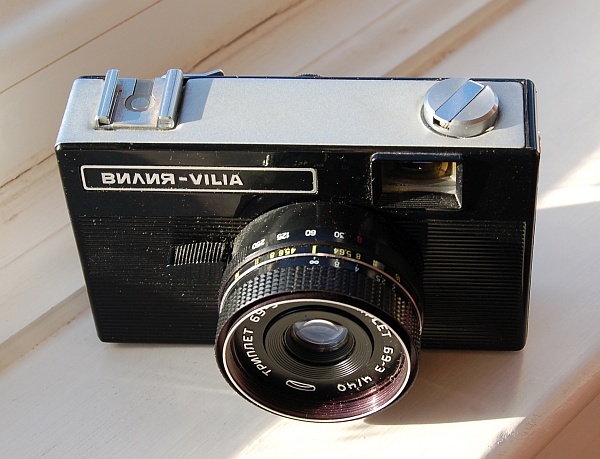 But how do they fare as a retro shooter today and compared to their 70’s successors the Halina 2000 & 3000 ?